September 9, 2011, N/A. An aside for Friday and a weekend when we should try to remember to be our best selves. David Foster Wallace’s now famous commencement speech at Kenyon University in 2005. Transcript is here, but I recommend listening to the man himself. 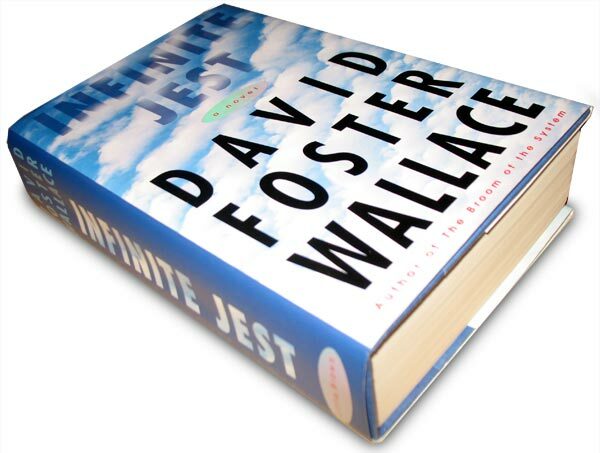 Read the full Infinite Jest Liveblog.